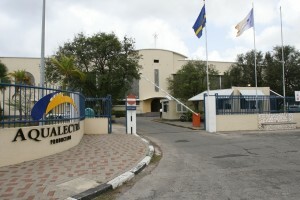 WILLEMSTAD - Once again the utility company Aqualectra will shut down electricity and water for customers who do not pay their bills on time. In recent months, the January and February accounts have been delivered to many of the customers, but not everybody received them. The problems with the invoices, sometimes also those of March, were the result of the introduction of a new system that did not run flawlessly. Aqualectra then decided to deal smoothly with the payments. Now that the utility company finally has everything in order, they will shut down connections when it appears that the bill has not been paid on time.